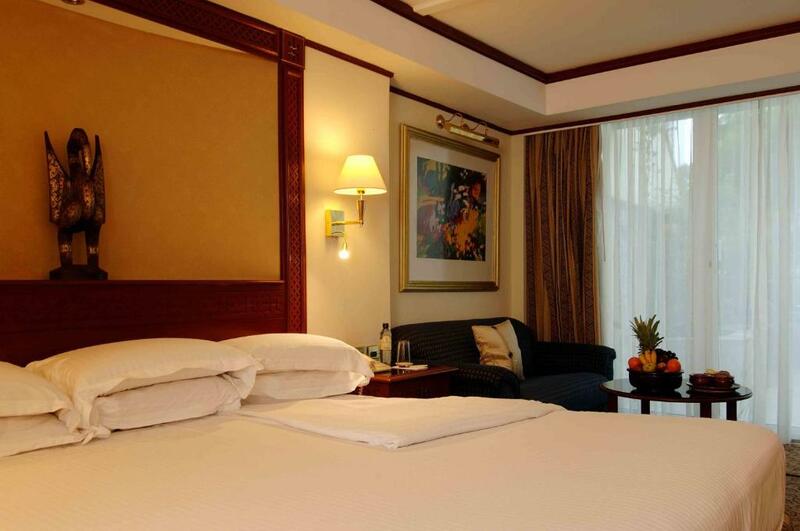 Situated in the heart of Nairobi, the extensive ground of Serena Hotel contains a fitness centre and spa. Guests can relax in a sun lounger beside the outdoor pool, which is surrounded by palm trees. 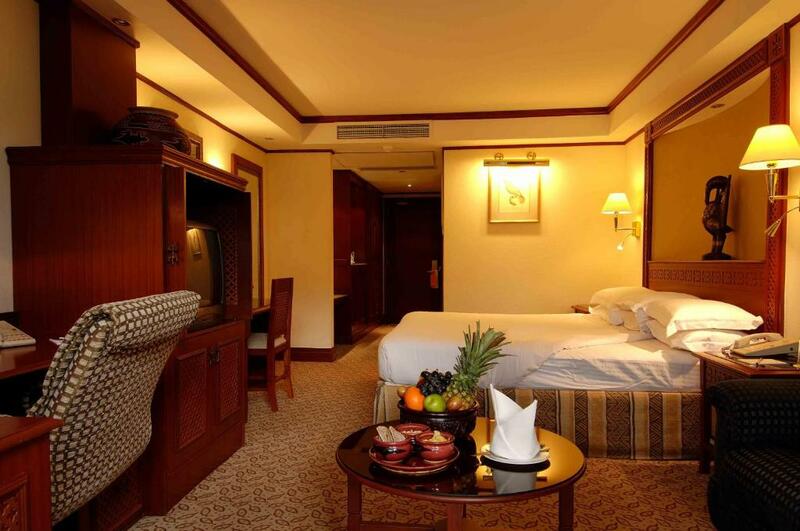 The elegant and spacious rooms and suites are decorated with warm colours and wooden furniture. They are equipped with a TV, air-conditioning and a private bathroom. Free Wi-Fi is provided. 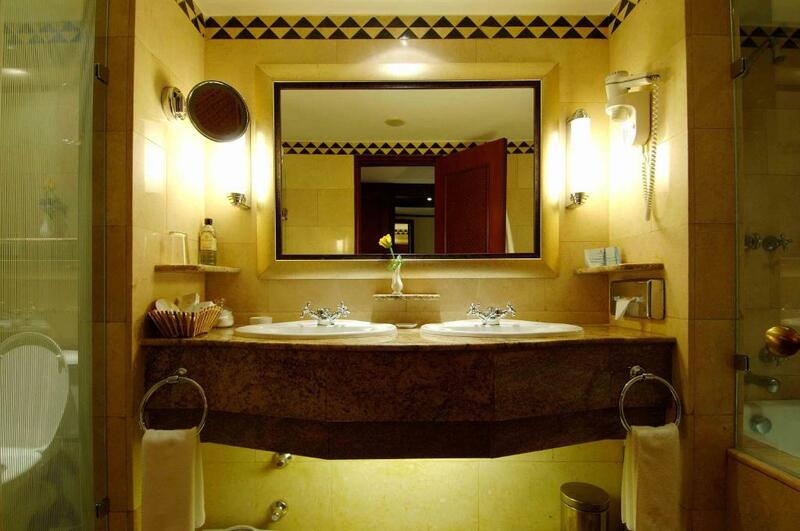 Nairobi Serena Hotel offers a fine-dining restaurant with a seasonal menu and extensive wine cellar. Guests can enjoy a variety of snack and drinks at the poolside bar, or a cocktail at the Aksum Bar. The 24-hour front desk can organise concierge, limousine and baby-sitting services or make an appointment for guests at the on-site hair salon. Free private parking is also available. A shuttle is provided upon request to Jomo Kenyatta Airport, only 13 km away. The Railways Golf Course is 3 km away and Nairobi National Park is within a 9 km drive. Please note that from December 2016 through early 2019 the property will be undergoing refurbishment and expansion between 8 am and 5 pm on weekdays and 9 am to 1 pm on Saturdays and none on Sundays. All restaurants and food and beverage outlets and the Maisha Health Club and Spa remain fully operational. The affected services have been relocated. Overlooking the garden or the city, this room is elegantly decorated with wooden furniture and carpeted floors. 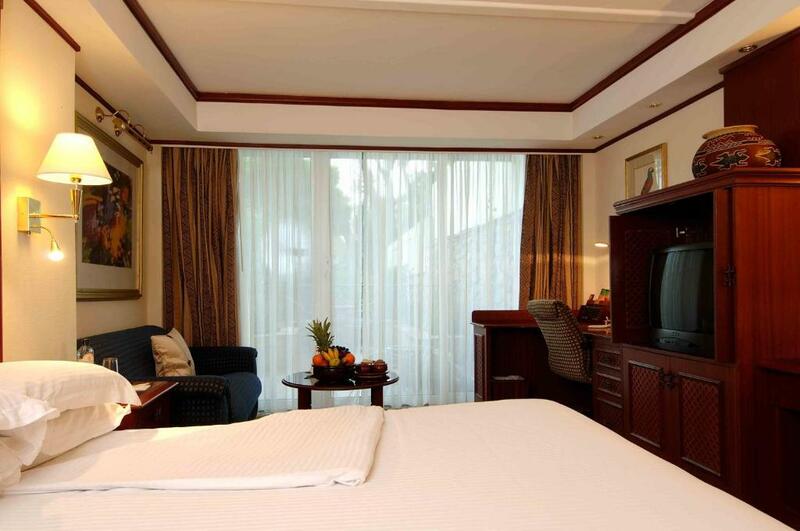 Each of the air-conditioned rooms has a seating area, satellite TV and free Wi-Fi. The room is complete with a private bathroom with toiletries. 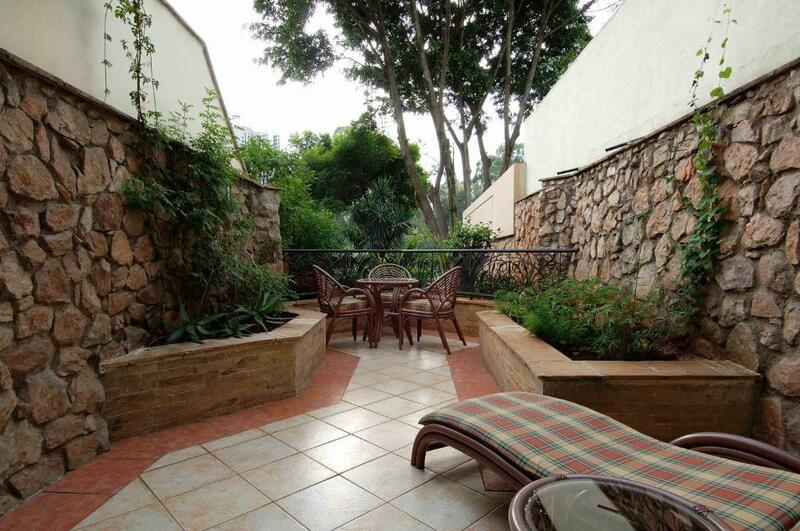 It opens onto a private balcony and comes with free Wi-Fi. The room is complete with a private bathroom with toiletries. Features an extra-large bed and a veranda. It has a separate seating area with couches and a work-space with free Wi-Fi. The room is complete with a private bathroom with toiletries. The luxuriously decorated suite features a seating area with a work desk and free Wi-Fi. It has a dining area, a veranda, and a guest washroom. The room is complete with a private bathroom with toiletries. One child from 5 to 14 years is charged 50 % of the room stay per night and person in an extra bed. One child from 15 to 17 years is charged 75 % of the room stay per night and person in an extra bed. Your experiences are very helpful to other travellers. On a scale of 1-5, rate the equipment you have used during your stay at the hotel Nairobi Serena Hotel and express your opinion. Your opinion is important! I certify that this review is based on my own experience and is my genuine opinion of this hotel (Nairobi Serena Hotel), and that I have no personal or business relationship with this establishment, and have not been offered any incentive or payment originating from the establishment to write this review.